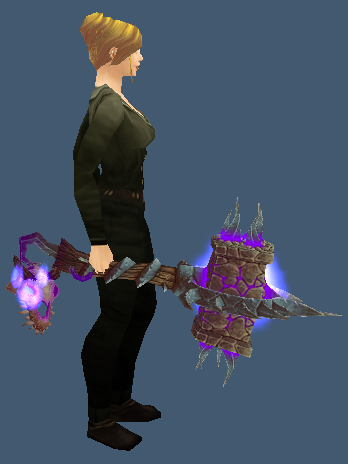 Many healers used this mace during T11 and into T12. This entry was posted in One-Handed Maces, The Bastion of Twilight. Bookmark the permalink.